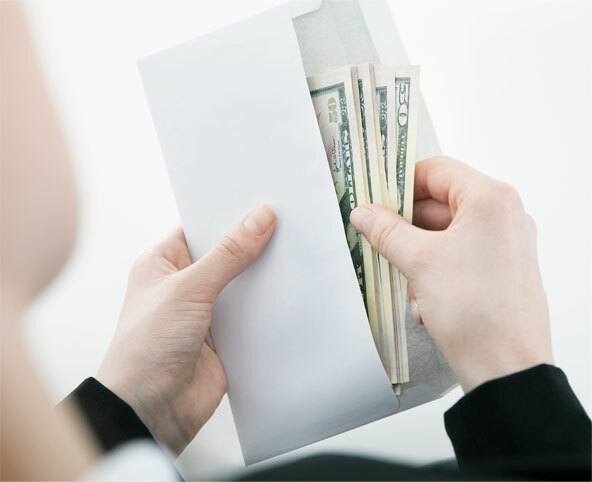 Shepherd offers your organization an efficient method of paying employees in a timely and accurate manner. The payroll and compensation module is integrated into the functioning of every other module offered, insuring that any applied taxes, benefits, deductions or compensations are evident on employee pay slips. Payroll is automatically updated and HR is instantaneously notified in case adjustments or approvals are required. 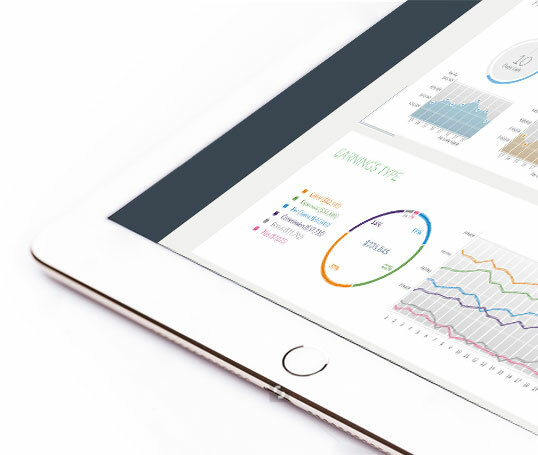 Shepherd has created a one-of-kind experience to provide you with a sleek and practical new way of viewing and tracking your payroll data. Interactive infographics, tables, and charts are updated in real-time to help your company easily access information regarding payroll, compensation, and tax schemas. 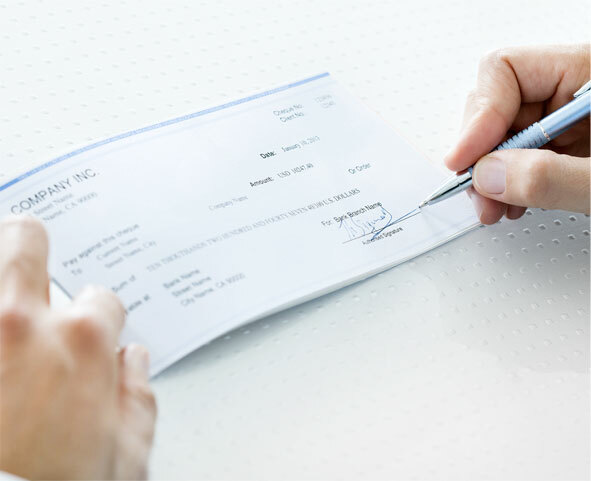 Employees, HR and management are also provided the ability to access past and present pay slips in order to ensure accuracy. Shepherd’s system integrates human capital management, time tracking, payroll, and financial management into one interconnected platform, which eliminates the burden of manual entries and greatly reduces HR transactional errors. 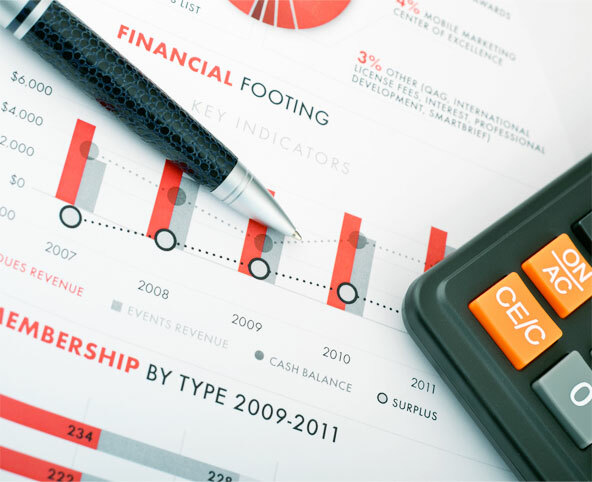 The payroll module allows companies to view accurate, real-time payroll data to assist with operational and financial reporting and planning. 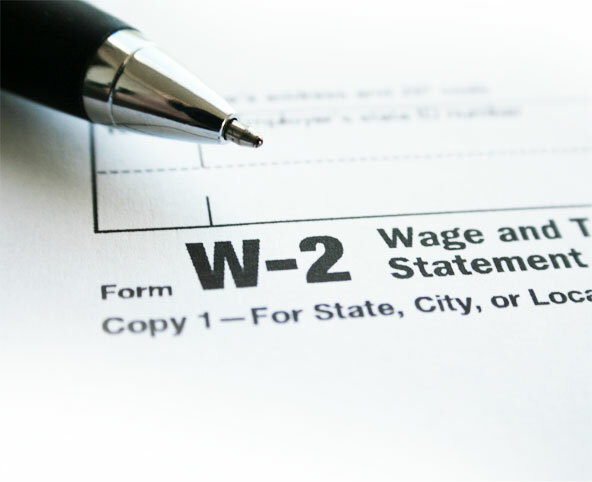 Additionally, companies can run payroll calculations for an individual or group at any time while managing an unlimited number of pay groups while factoring in earnings, deductions, and cost allocations. Shepherd provides access to, and the ability to run reports for payments over a current or predetermined period of time. It platform offers flexibility for global companies to meet international compensation requirements enabling the automatic customization of currencies upon need. In order to adhere to a globalized economy, Shepherd provides your company with the ability to customize and apply a variety of tax schemas based on pre-existing taxation requirements in the specific country or region your organization operates in.Shepherd also supports differing tax schema's for various locations all in the same interconnected platform.